Our interactive online learning courses provide you with contemporary, evidence based dementia learning. Each course encourages you to reflect on your practice and identify areas for individual or organisational improvement. You can access our range of free courses or purchase individual courses of interest that can be completed in your own time and at your own pace. If you already have an account, sign in or register for free to access our complimentary courses and resources. To access all our online courses and more, sign-up for the Professional Development Subscription. For only $60 per year, you get full access to the digital learning hub and all our online courses. Dementia is a condition health professionals will encounter in a range of care settings. This 3-part course is designed to provide you with an introduction to dementia, diagnosis, treatment and support strategies for both the person living with dementia and their carer. Good communication skills are essential in providing support to people living with dementia and their carers. In this 3-part course you will explore communication for people living with dementia and learn how to influence people within the support relationship to promote positive communication. How person-centred is your practice? Person-centred practice is an approach that has evolved over time to become an expectation for service delivery. This 5-part course explores the elements of person-centred practice and frameworks. You are encouraged to reflect on your current practice and provide strategies to improve and enhance your knowledge. Many people living with dementia will experience behavioural changes associated with dementia. This 3-part course is designed to provide you with an understanding of behaviours through a problem solving approach and explore effective strategies to help prevent or minimise the impact of behaviour. The term ‘younger onset dementia’ is used to describe any form of dementia in a person under 65 years of age. This 3-part course aims to increase your awareness of the unique and often complex issues involved when a young person is diagnosed with dementia. This short course aims to raise your awareness of the prevalence of pain in residential aged care, helps you identify some of the common causes of pain and assists you in managing pain for people living with dementia. Poor nutrition is a major health problem for many older people. 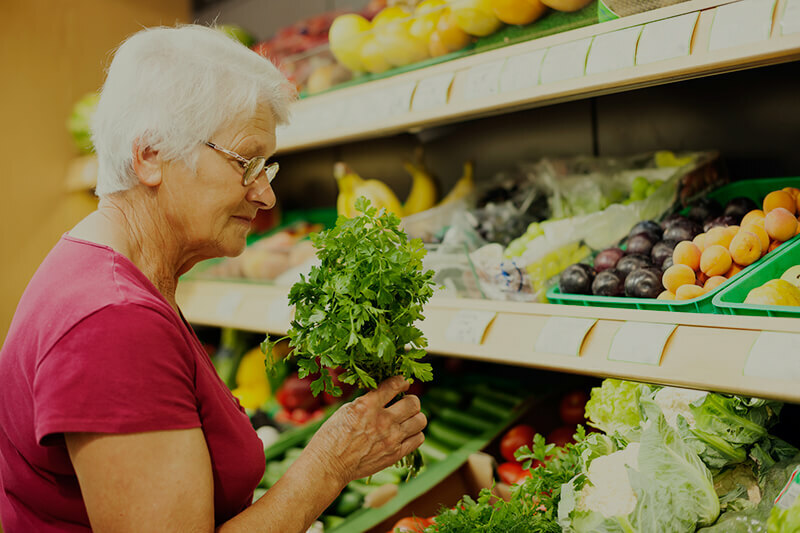 For people with dementia, maintaining good nutrition is an extra complexity. In this module we explore the importance of eating well, the impact of dementia and review the standards and recommendations relevant to your practice in the workplace. Call 1300 DEMENTIA (1300 336 368) or email cdl@dementia.org.au to find out more about our Online learning courses.